Rayachoty is a town in Kadapa district of the Indian state of Andhra Pradesh. It is a municipality in Rayachoty mandal of Kadapa revenue division. 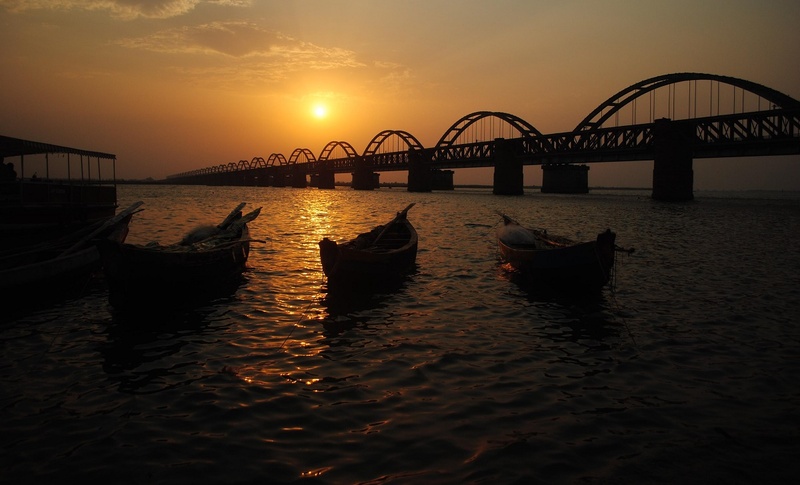 It is one of the oldest town in Andhra Pradesh. Rayachoty is famous for thousand year old The Veerabhadra Swamy temple. Uniqueness of this temple is that Daksha Prajapati appears in worshiping form of the Lord Veerabhadra. The National Highway 340 connects the town with Kurabalakunta road of Andhra Pradesh. The Andhra Pradesh State Road Transport Corporation operates bus services from Rayachoti bus station.